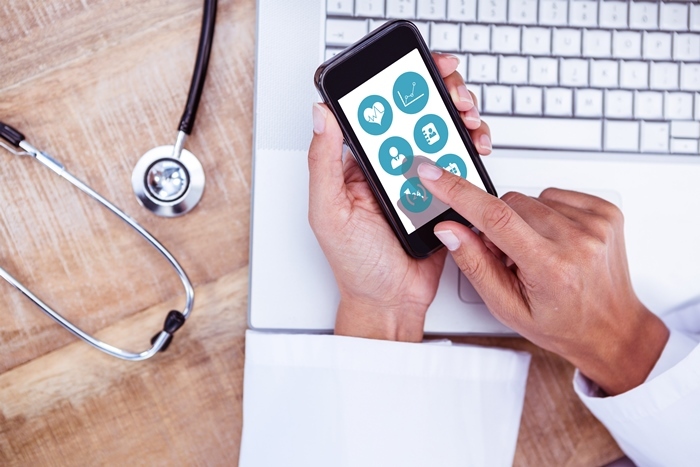 This Help Guide has been developed to assist members of the NT Health Library to connect to specialist medical and nursing resources that are available as an app (for iPhone, iPad or Android) or mobile platform. All of these resources are provided free to members, thanks to subscriptions and licensing arrangements paid for by the Health Library. A selection of full-text and bibliographic databases providing access to journal articles on a wide range of topics. Evidence-based medicines information, including pill-identifiers and drug interactions. High-quality, evidence-based summaries of clinical topics in the palm of your hand. Other apps including bi-lingual resources for working with Aboriginal people in the Northern Territory.